Set amidst sylvan surroundings, the Regional Institute of English (RIE) was established in 1963 under a scheme of the Government of India to address the educational needs of Chandigarh, Jammu & Kashmir, Haryana, Himachal Pradesh and Punjab. Located in the midst of educational institutions, it offers conducive atmosphere for learning. 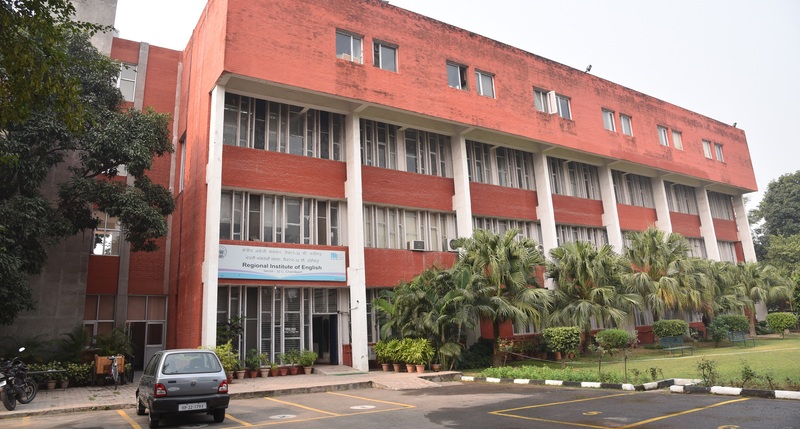 The functioning of the Institute is within the purview of the Chandigarh Administration. Since its inception, RIE has been attending to Teacher Education needs from Primary to Undergraduate level by organizing In-service Programs. A pioneer institute in using the multimedia-based techniques in teaching English, RIE has benefited more than 10,000 teachers in the last five years. Having enlarged its scope of activities, three more new courses were introduced in 2010-11 at the institute. The Institute introduced MA English in affiliation with Panjab University, Chandigarh in 2010, a 120-hour course in Personal Development for students of UT Administration colleges, CTOSS for UT Administration schools and AUSEP – a four-week teacher education course in ELT, for Afghan undergraduates/graduates in collaboration with Asia Foundation, New Delhi. 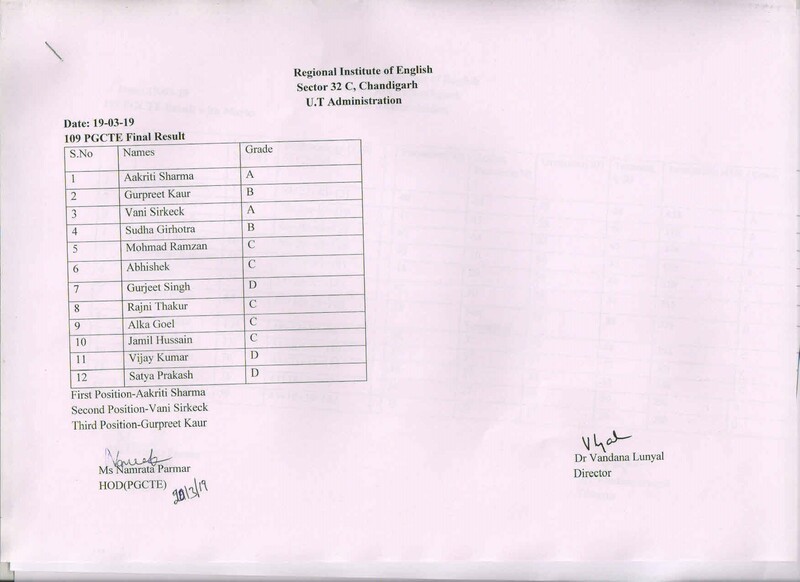 In the year 2016 -17, a new In-service course only for the teachers of English of Chandigarh Administration was introduced wherein teachers stay in touch with the institute for 8 months under its CPD endeavor.